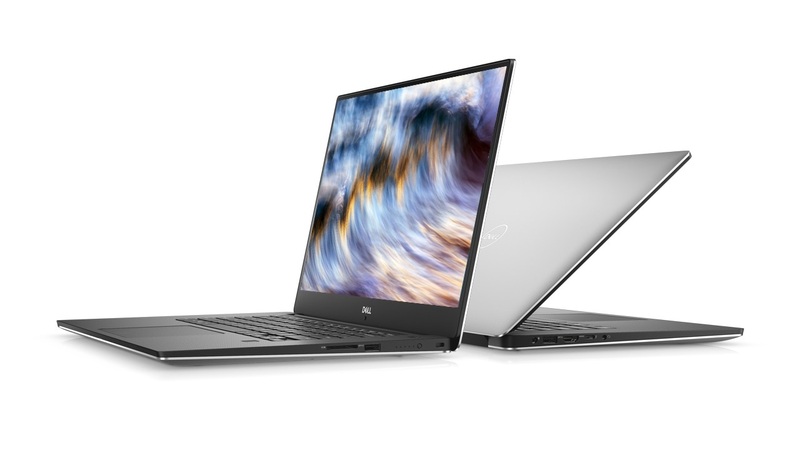 Sadly, the Dell executive tweeter didn’t go into details, so for the moment it could be presumed that this covers the full range of laptops that were expected to receive OLED panel options. Being pushed back a further month may not be a major concern at the moment, but XPS fans will certainly be hoping this situation doesn’t end up emulating the rather tragic 32 GB XPS 15 9575 saga. The Dell XPS 15, Alienware m15 and Dell G7 15 will offer OLED with HDR, 100% DCI-P3 color gamut and 100,000:1 Contrast Ratio, starting March 2019. There’s no denying having an OLED panel option for a flagship laptop like the Dell XPS 15 or the Alienware m15 is a mouthwatering choice to have. 240 Hz panels will also be coming to the Alienware m15 devices, hopefully in April too.